Your mission for the day: conquer the neighborhood during this team building scavenger hunt in Montmartre. 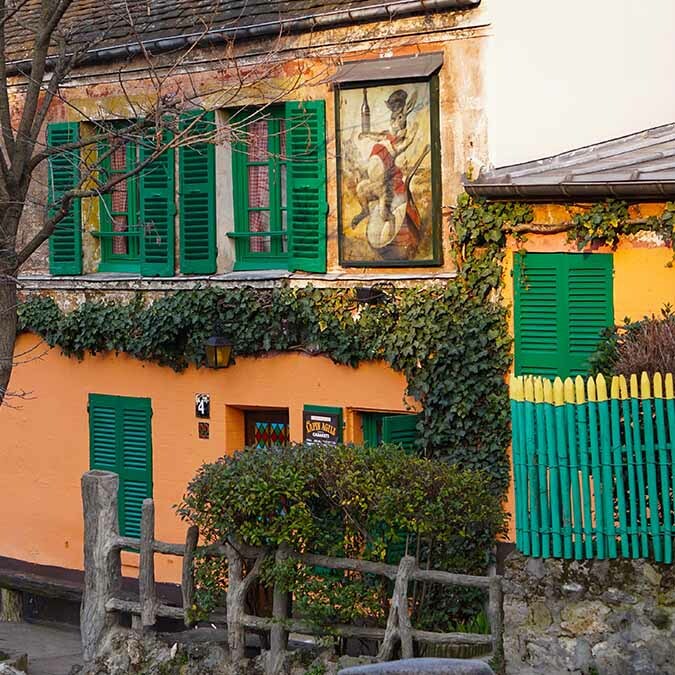 Discover this artistic neighborhood in Paris while challenging your coworkers! The itinerary includes several puzzles and challenges to solve in teams in order to reach and win the final challenge. You will explore the neighborhood in teams while following the clues listed in your guidebook. The participants can find their bearings independently while solving puzzles and finishing challenges. Our hosts are waiting for them at key stops for bonus challenges! 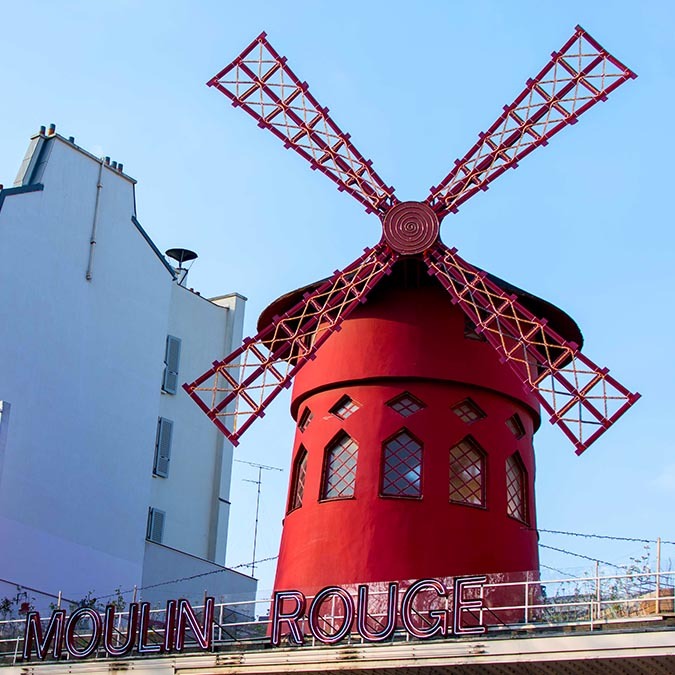 This scavenger hunt is designed to be simultaneously unique and touristic in order to allow you to discover both iconic sites and secrets of the Montmartre area. Come discover Montmartre on the hill, a very Parisian neighborhood known for its rich artistic and cultural heritage. Throughout this fun touristic activity, you will meet the artists who have lived there and contributed to the mythical status of this area. The area is overflowing with hidden treasures that Booster2Success has included in the itinerary for the game! Do you want to organize a team building scavenger hunt in Montmartre with your team? Want to know more about the activity or our prices?